Adam enjoys working with innovators in technology, financial services, behavioral economics, and design to solve tough problems. He brings this passion to CFSI where he helps manage the Financial Solutions Lab (FinLab), an initiative to support early-stage entrepreneurs building creative, scalable solutions to improve consumer financial health. 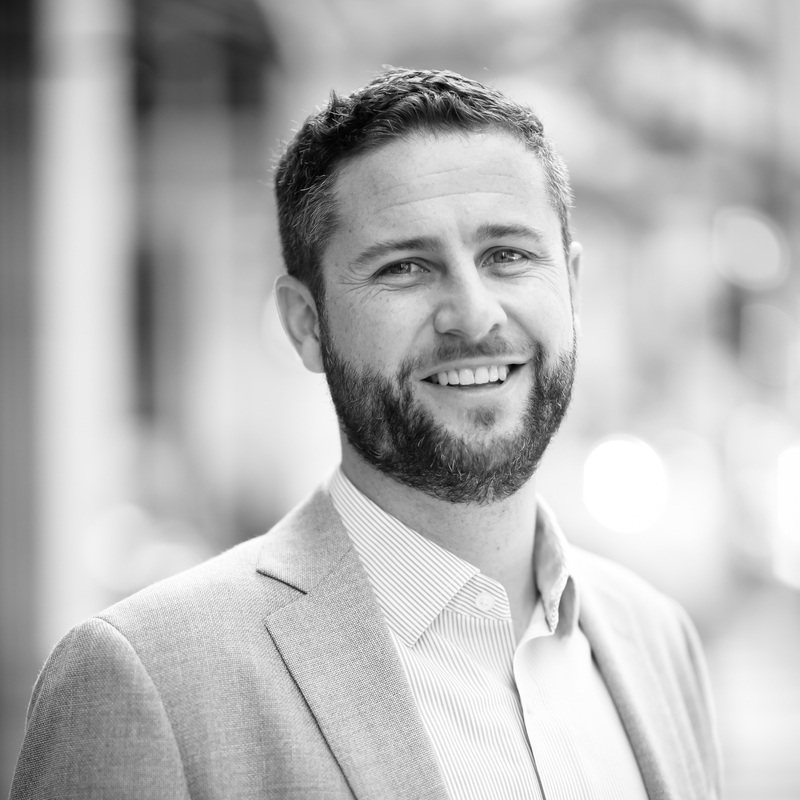 Before joining CFSI, Adam ran west coast operations for Bee, a 2016 FinLab company dedicated to providing high-quality, low-cost financial services for everyone. Prior, he was a consultant with McKinsey & Co., where he advised leading payments companies and others on operational and strategic questions. Adam earned his J.D. from NYU School of Law and an undergraduate degree from Princeton University. Originally from New Mexico, he now lives in Oakland, CA. On the weekends, he can be found enjoying the mountains and beaches of the Bay Area and searching for delicious spicy food. The 2018 Snapshot Report offers insights on emerging trends in the fintech ecosystem and this year's applicant pool.